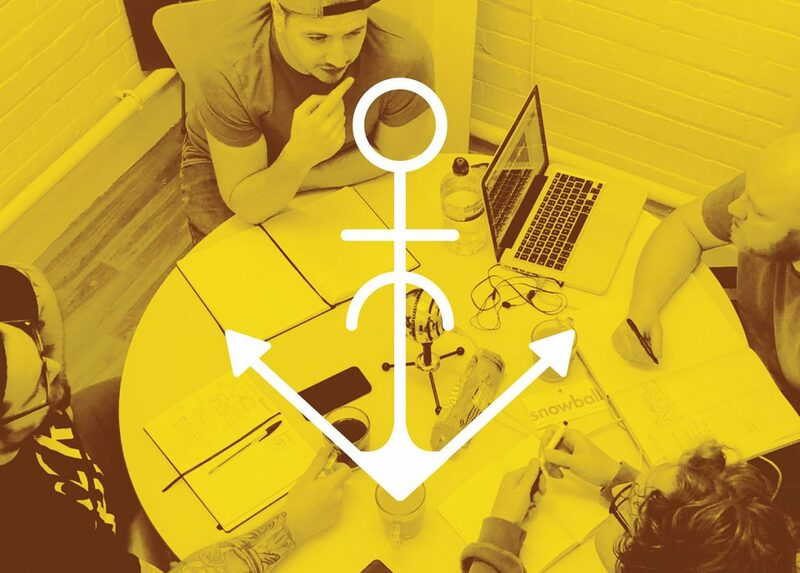 HELM - Shared Office & Coworking | Drop the anchor | Episode 42: Positive vibes. Drop the anchor | Episode 42: Positive vibes. Let’s talk positive vibes only.